Russian stocks are expected to continue upward on Wednesday against a background of rising oil prices and hopes for further positive measures from the European Central Bank to boost the troubled EU economy. The ECB is expected to cut its main refinancing rate to 0.75% in order to help European banks, which borrow from the ECB. Russian markets closed in the black on Tuesday supported by growing commodities prices. The MICEX grew 2.47% and the RTS added 3.8%. U.S. stocks closed higher on Tuesday after better than expected data on May factory orders. The Dow Jones and the S&P 500 both rose 0.6%, while the Nasdaq Composite was up 0.84%. US markets will be closed on Wednesday for Independence Day. European markets traded in positive territory amid expectations of a further round of stimulus from global central banks. 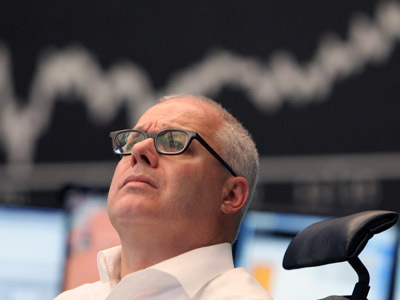 The Stoxx Europe 600 rose 1%, supported by commodities. 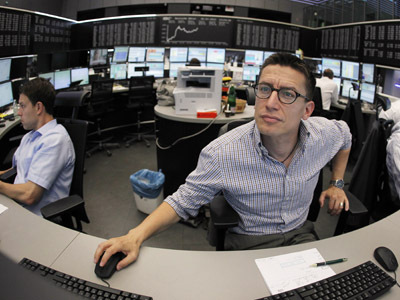 The French CAC 40 added 1% and Germany’s DAX 30 rose 1.3%. Asian stocks climbed Wednesday, spurred by broad gains for commodity firms and a sharp rise in energy shares after fresh tensions about Iran sparked a rally in oil prices. Australia’s S&P/ASX 200 added 1.1%, while Japan’s Nikkei Stock Average and South Korea’s Kospi both rose 0.3%. In China, the Shanghai Composite traded flat and Hong Kong’s Hang Seng added 0.2%.